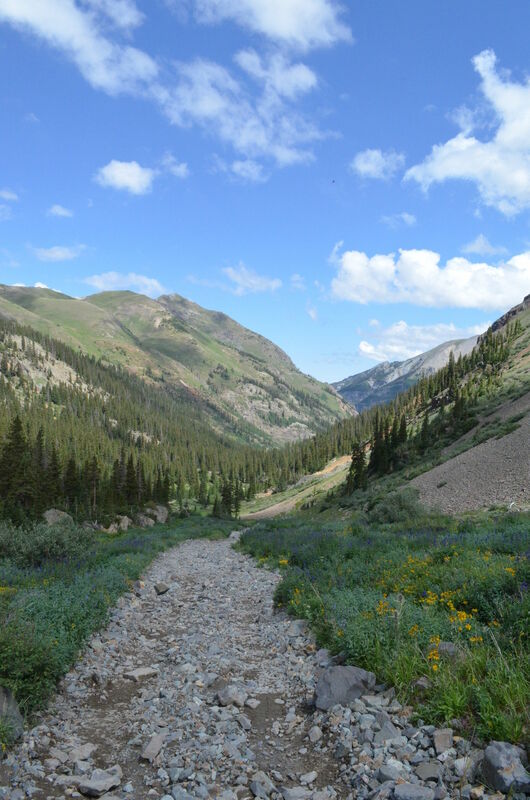 Poughkeepsie Gulch Trail is a 7.8 mile moderately trafficked out and back trail located near Silverton, Colorado that features beautiful wild flowers and is rated as difficult. The trail offers a number of activity options and is best used from March until November. Dogs are also able to use this trail. One of the most difficult trails in the area, still amazing views & great fun! 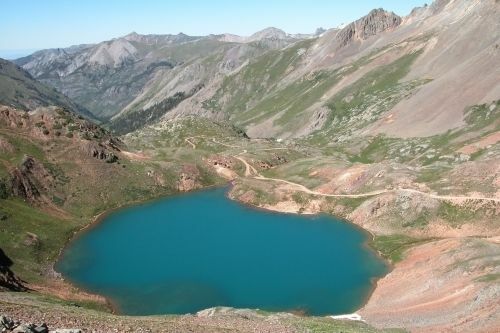 Scenic, remote valley offers variety of challenges for hard-core enthusiast. 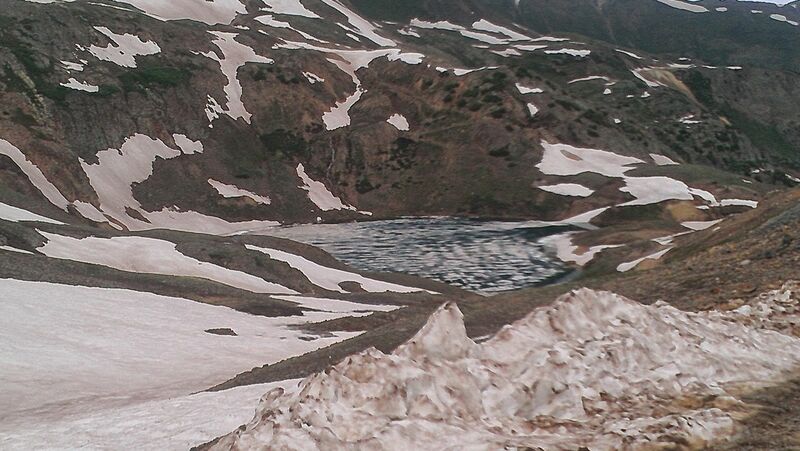 Snow is usually not plowed, so trail opens later in the season. 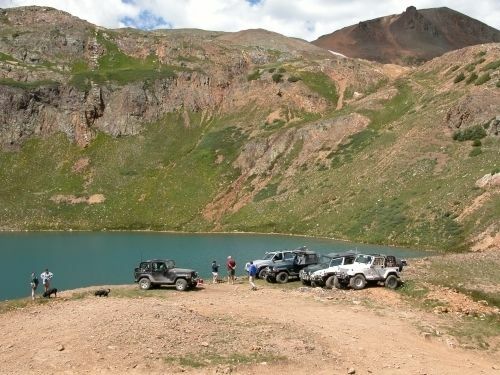 Fun but difficult trail for ATVs and UTVs. Skilled dirt bikers only. 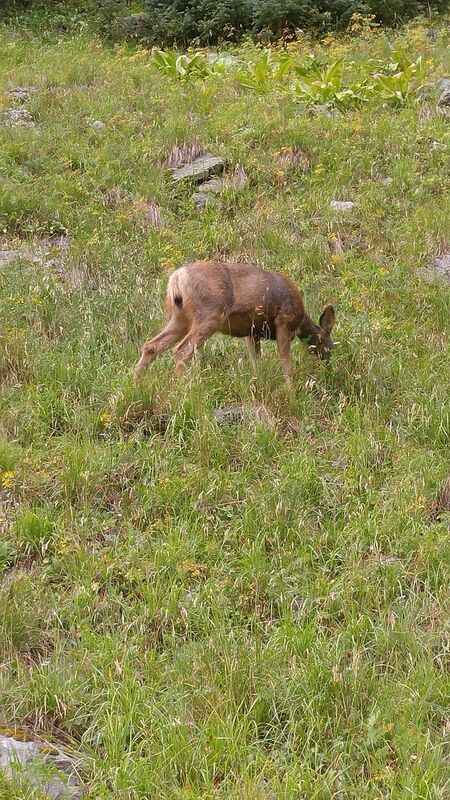 Stay off trail during wet periods. Connects to California Gulch and Corkscrew Gulch. 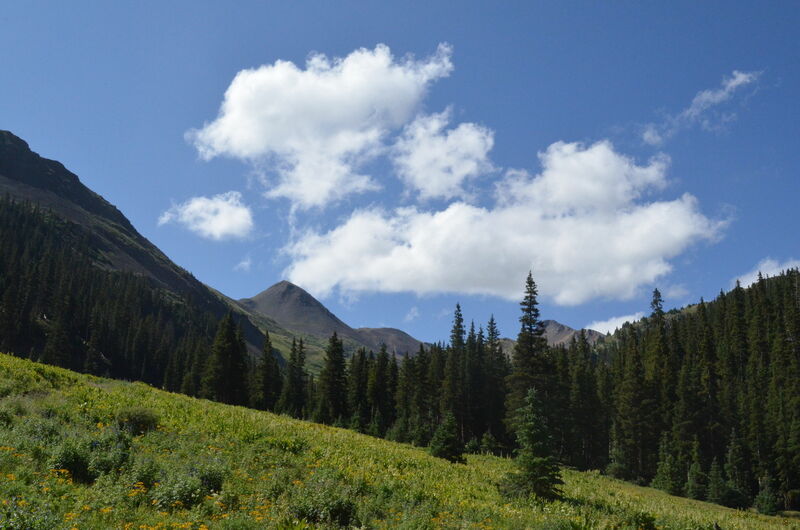 Located in Uncompahgre National Forest. 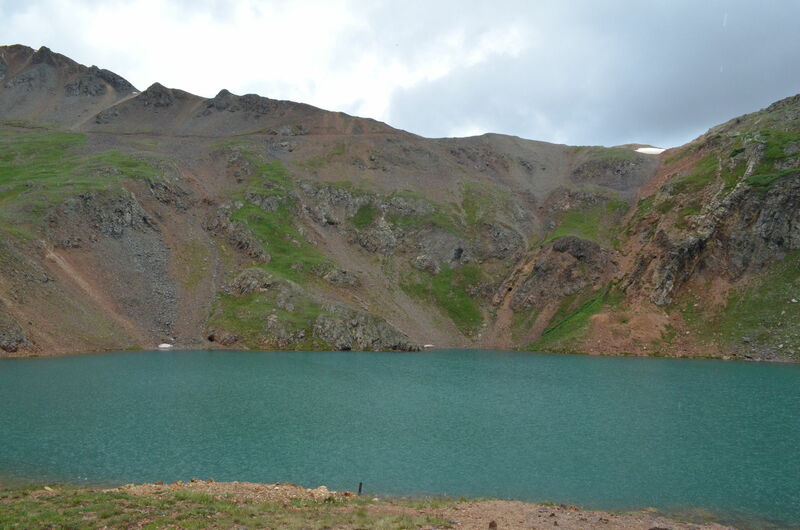 For current conditions call Ouray Ranger District (9709) 240-5300 Can be muddy at the bottom during wet periods. One long, steep climb of loose rock is challenging without lockers. Other rocky climbs may require winching. Not recommended for stock SUVs going uphill, although, many manage it. 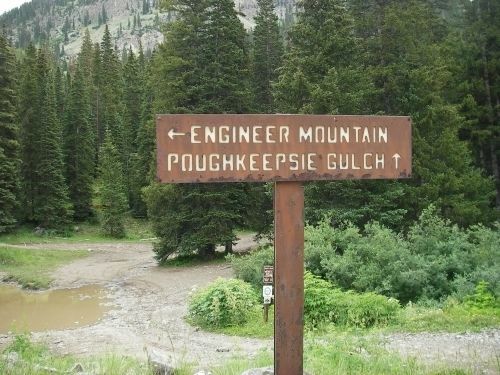 From Mineral Creek Trail, County Road 18, follow sign for Poughkeepsie Gulch to right downhill into trees. 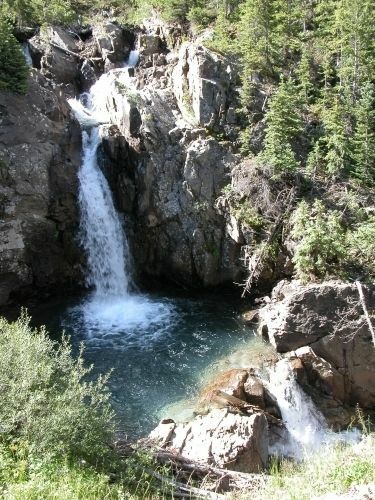 Before you turn, take a few minutes to check out several outstanding waterfalls a short walk south. 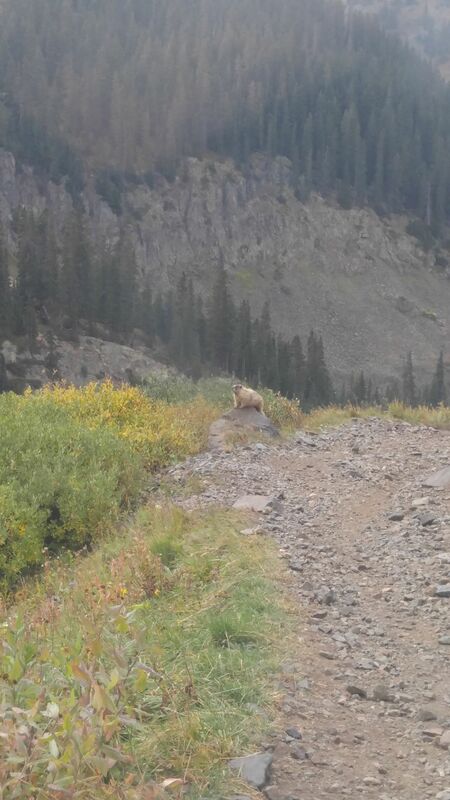 After a long steep climb up a hill with very loose rock, bear right at an important fork. Straight soon dead-ends. 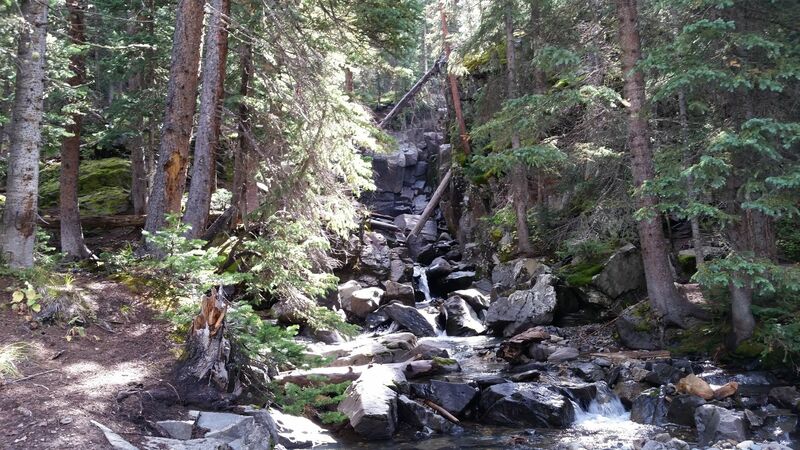 Trail turns south and climbs steep, rocky section. This is the hardest spot on the trail. On your right is beautiful Lake Como. Trail gets very steep in places. Intersect with good sized gravel road. 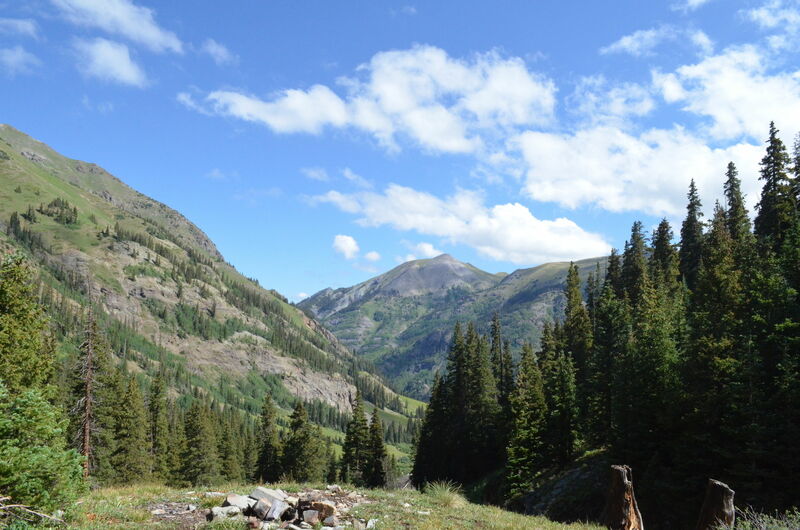 Left here climbs to California Pass and continues down other side to Animas Forks Ghost Town. Right goes up over Hurricane Pass to Gladstone and Silverton. This way also connects with Corkscrew Gulch. Stock SUVs will find it easier going downhill. Wait until late July to be sure snow has melted. Trail conditions can change without notice. 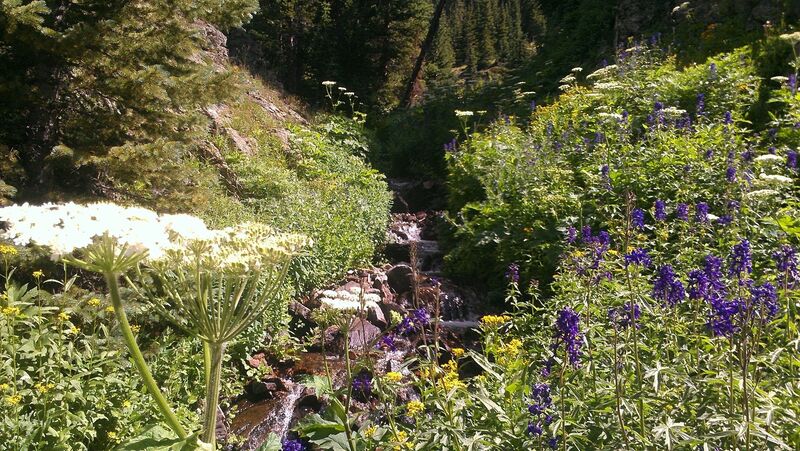 Poughkeepsie Gulch is one of our favorite mountain trails in Colorado. Pasted above is a link to our youtube video of the trail. If you have not done it you have to give it a try. The wall, the most difficult obstacle, does has a bypass and it also has winch points. 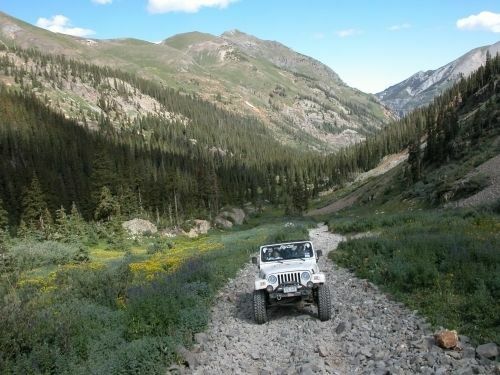 This is my favorite jeep trail in the San Juans. 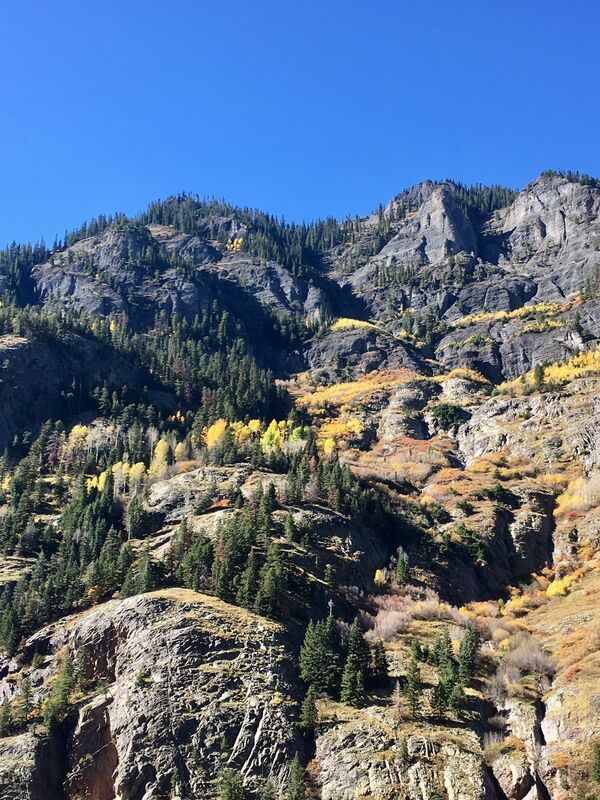 The scenery in every direction is breath taking and the adventure is unbelievable. 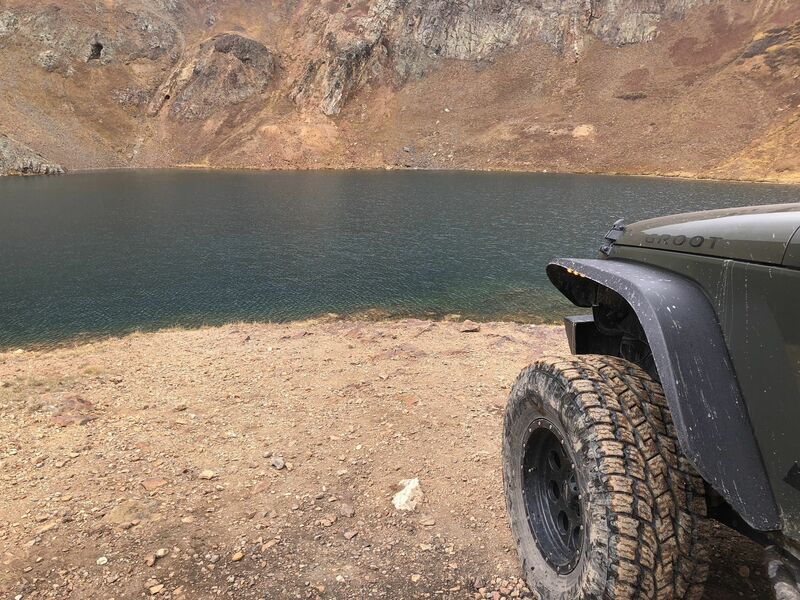 Definitely for the experienced off road enthusiast. 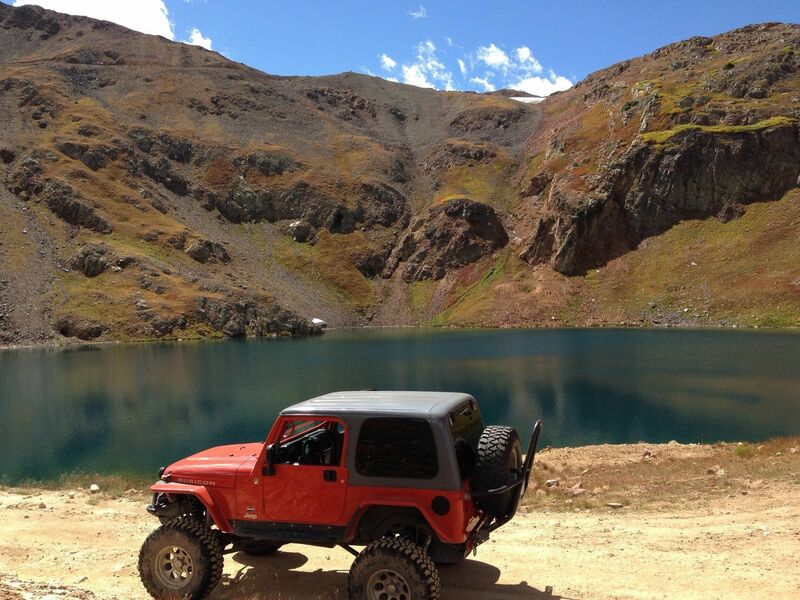 A good jeep gets it done! 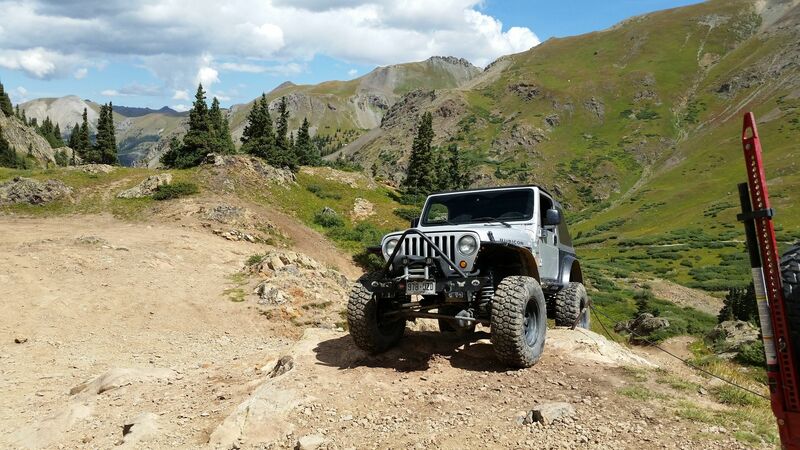 This trail is tricky, and jeeps tend to roll on it. Would not recommend. 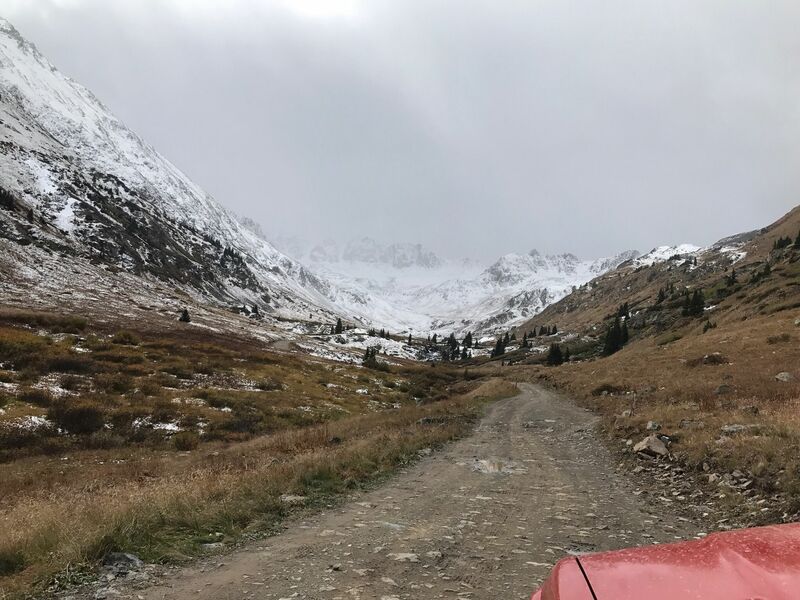 The Poughkeepsie Gulch trail is a great, fun, and challenging trail that should only be attempted by those who how have pretty build vehicle capable of handling very tough conditions. 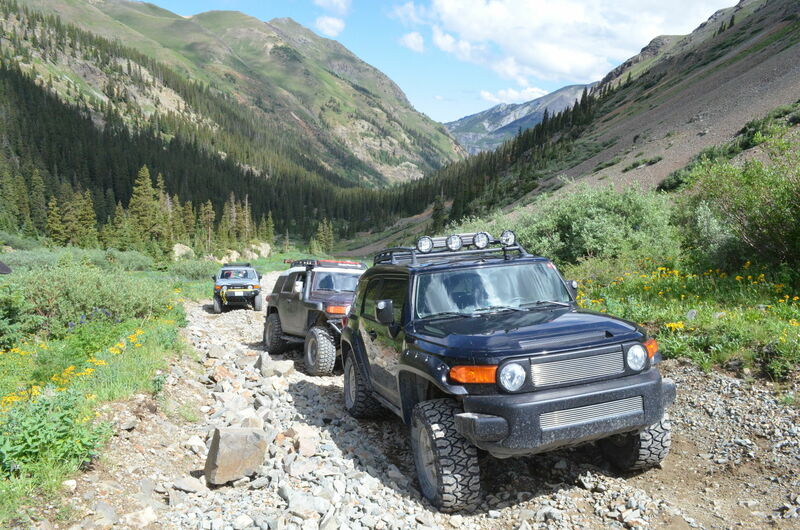 The one obstacle which makes this trail so well known is "The Wall" which will require excellent articulation, at minimum a rear locker,and of course, low 4-wheel drive and high ground clearance. If you start this trail from Highway 550, you will actually be starting on the Mineral Creek trail which is rated as a difficult trail because it does have some narrow roads where passing is impossible and there are some rocky obstacles but a stock 4x4 SUV with high ground clearance can do this. 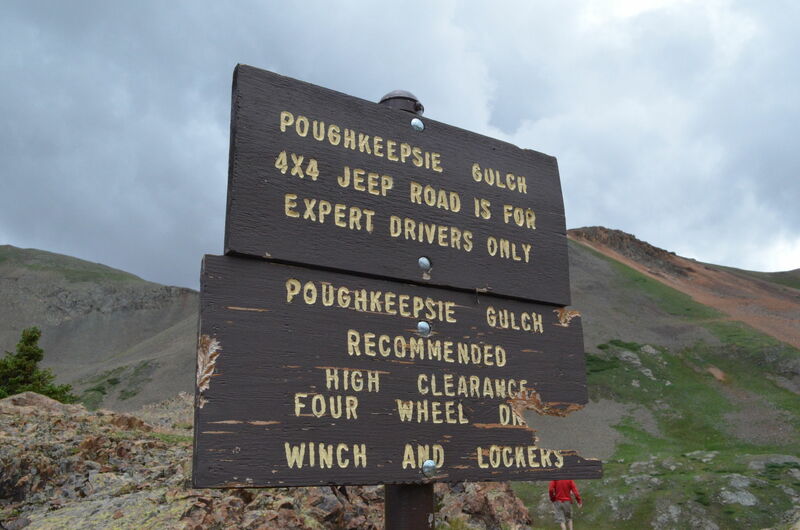 You will eventually reach the sign where you take a left to go to Poughkeepsie Gulch and after a while you will reach a nice long climb on loose rock where 4 wheel drive and momentum is important. Soon after this though there will be one small rock obstacle which can be avoided but then you reach "The Wall". The Wall has multiple places where one can go up and I personally was able to get up without the use of a winch but there are a few winching points at the top for getting up since it is challenging. Damage is pretty common here and having rock sliders or skid plates will probably help. A spotter will also help a lot and going on this trail with others is also a smart idea. After the wall, there are more rock obstacles but none as intense as the wall, and once you reach Lake Como, that is the end of the trail!